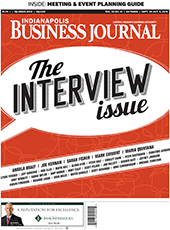 IBJ presents 31 Q&As with an eclectic mix of men and women who help shape central Indiana’s business, artistic and philanthropic landscapes. 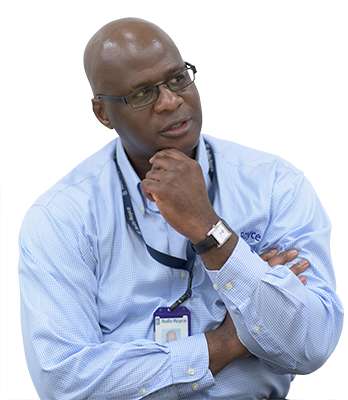 You’ll learn about not just business strategies and sales techniques but also personal challenges, triumphs and more. 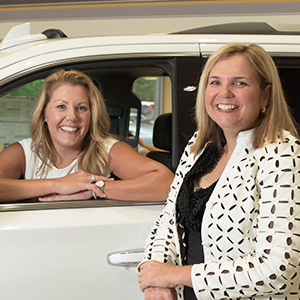 Noblesville natives Monica Peck and Courtney Cole became the sixth-generation owners of Hare Chevrolet when they bought it from their parents in 2008. Now, thanks in part to a snappy ad campaign, sales have nearly tripled. But their biggest battle has been off the lot: Cole is battling cancer. Leon Tailoring has been making suits for the most important people in Indianapolis since 1905. 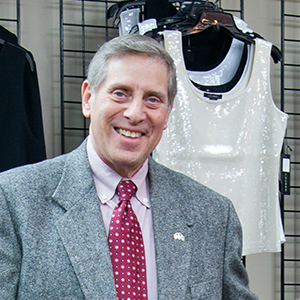 But third-generation owners Larry Ettinger and his brother, Norman, won't name names. They will talk about clothes, though—and how much it costs to get a custom suit. 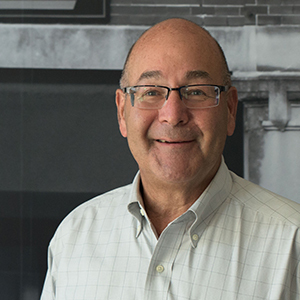 Just two months into the job, HHGregg CEO Robert Riesbeck believes the struggling retailer "still has long-term viability." 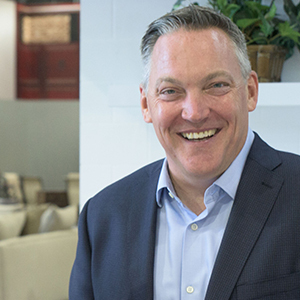 He aims to boost results in part by doubling-down on appliances—a strategy that includes opening more locations of the super-premium Fine Lines chain. Roberts launched in 1957 as a jewelry store and morphed into a camera shop—one that now serves the everyday shooter as well as high-end professionals from all over the country. 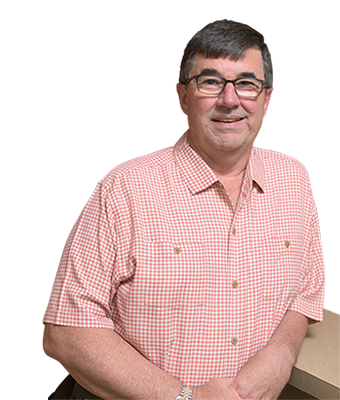 Owner Bruce Pallman is banking on web-based sales and an expanding used-equipment site to compete in an evolving industry. 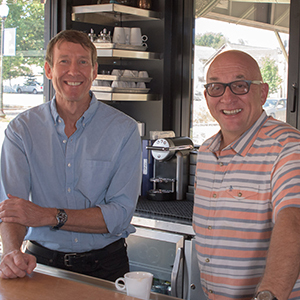 Once highly successful restaurateurs, Peter George and Thomas Main fell on some tough times in the 2000s and ended up as housemates. That's when they started plotting a return to the industry as partners in a new venue that became the popular restaurant Tinker Street. 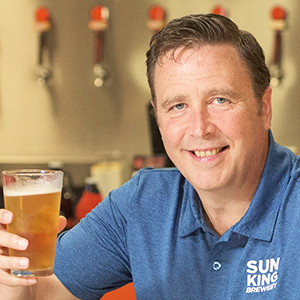 Four months ago, Robert Whitt left his position as executive director of White River State Park to become president and co-owner of Sun King Brewing Co.—a move he made despite having no experience in the industry. But he says Sun King is a "very special place" and he just couldn't resist making the move. 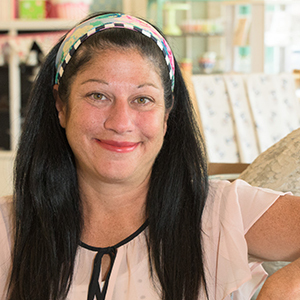 Kate Bova Drury started out as a boutique owner in Broad Ripple. 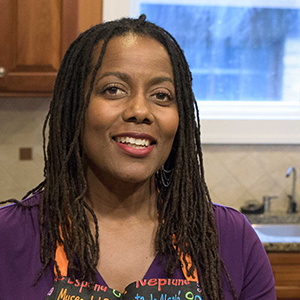 But her customers loved the cupcakes she'd bring in for special events so much, she decided to make the change to baking. Now, she's got five cupcake bakeries, one location for doughnuts and one combo store. What's the key to 40 years in any industry? 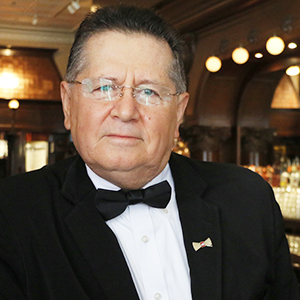 Love what you do, says Lorenzo Acuna, who has waited tables at St. Elmo Steak House for 40 years. The 67-year-old native of Mexico still works five days a week and says success is all about attitude. 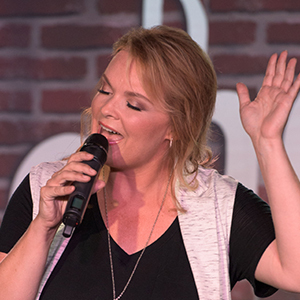 Heather Ramsey was just looking for a place where her young vocal students could perform for their parents and grandparents when she leased a 60-year-old former machine shop in Carmel's Arts & Design District. Now, it's one of the region's hottest places to see seasoned recording artists perform intimate shows. 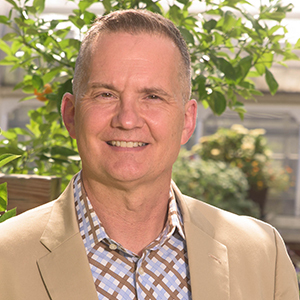 The president and CEO of Indy Chamber since 2013 and a former deputy mayor, Michael Huber is used to balancing the needs of a range of constituents. But as a founding member of the eight-piece party band Chamber Music, he's found his own rhythm. 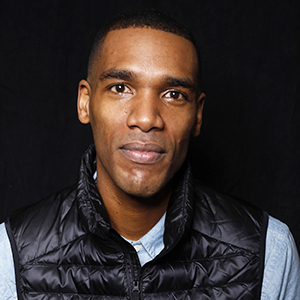 Indianapolis native Parker Sawyers had been cracking up colleagues for years with an impression of Barack Obama. But when the call came to audition to actually play the man who would become POTUS, Sawyers found himself with the biggest challenge of his budding career. More than a year after the Indianapolis Museum of Art enacted a controversial $18 general admission price, membership numbers are up and CEO Charles Venable says visitors are spending significantly more time at the museum. 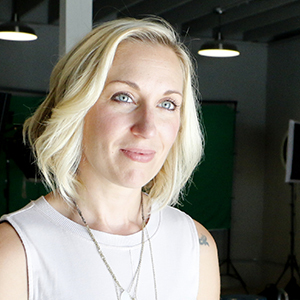 Fizziology—the company co-founded by Jen Handley—works with every major motion picture producer in North America except Disney to use real-time social media data to improve their products and promotions. This year, Inc. magazine listed the Indy-based firm as one of the fastest-growing U.S. companies. 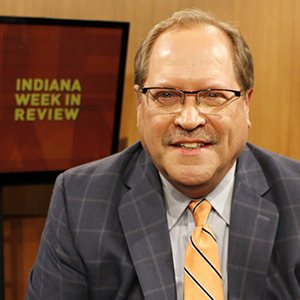 WISH-TV political reporter Jim Shella has spent 40 years in the news business—most of it at the Indiana Statehouse—and 25 years as host of “Indiana Week in Review” on WFYI. Yes, he has a favorite panelist. No, the weekly political show is not scripted. And you guessed it, he likes to stir things up. 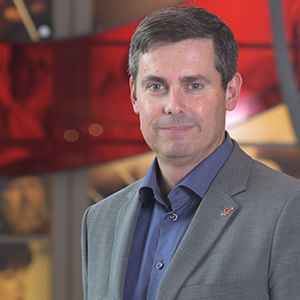 Dave Ricks - Eli Lilly and Co.
On Jan. 1, Dave Ricks becomes CEO of drugmaker Eli Lilly and Co. as it tries to launch new products after a tough stretch of patent expirations. 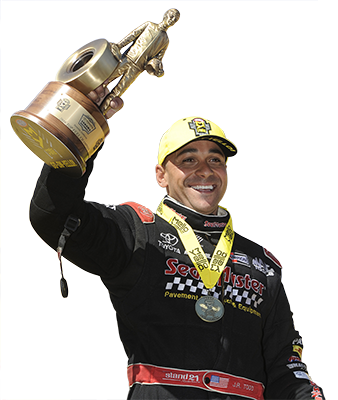 To prepare, Ricks has spent a lot of time with outgoing CEO John Lechleiter, "learning from the master." Betty Cockrum's job is not one for the faint of heart. As president and CEO of Planned Parenthood of Indiana and Kentucky, she is often in the spotlight, fighting to maintain reproductive and abortion services across the state. 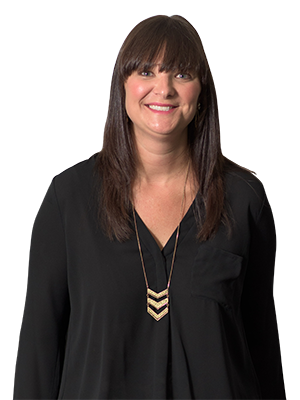 But despite the high-profile role, Cockrum says she's actually an introvert. 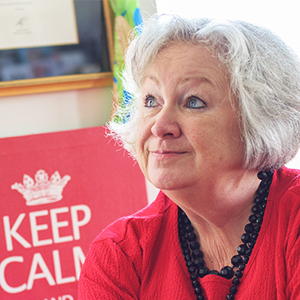 Founder of RepuCare, a 200-employee medical staffing company, Billie Dragoo has become one of central Indiana's most fervent advocates for women. 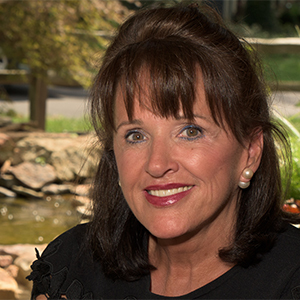 She's a past CEO and board chairwoman of the National Association of Women Business Owners and co-founder of the Indiana Conference for Women. 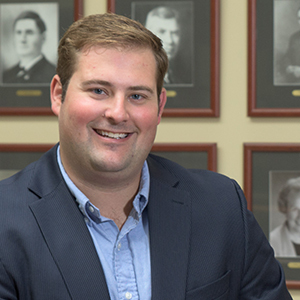 Lebanon Mayor Matt Gentry could have gone into pig farming—but he chose a career in politics instead. And Gentry says, even as a 7-year-old, he knew he was a Republican. 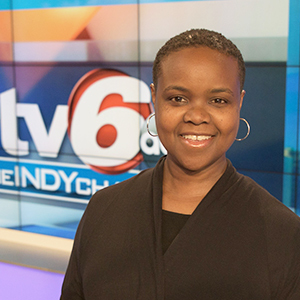 As the city's deputy mayor of economic development, Angela Smith-Jones, 49, spends her days trying to create more jobs for Indianapolis. In the evenings, she unwinds by cooking at home or enjoying an intriguing meal at a restaurant. 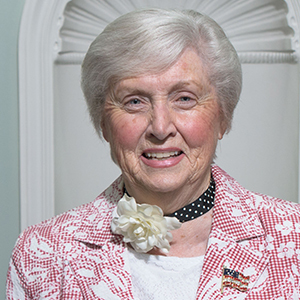 Opposition to a proposed horse track in Carmel is what drove Jane Reiman to run for mayor of the Hamilton County city in 1979. Almost four decades later, she's back working at the city—with a little less responsibility but still plenty of passion. 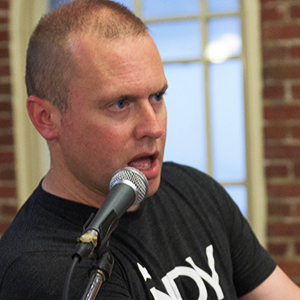 When state and local officials won't cough up records they owe the public or try to close a meeting that should be open, Indiana Public Access Counselor Luke Britt steps in. 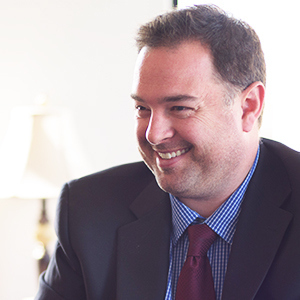 He uses a combination of education and formal opinions to try to get governmental agencies to follow the law. The battle to be Indiana's next governor is tight. Democrat John Gregg is trying to avenge his loss to Republican Gov. Mike Pence four years ago. But it's not a rematch. With Pence now running for vice president, Lt. Gov. Eric Holcomb is trying keep the GOP in the Governor’s Office. 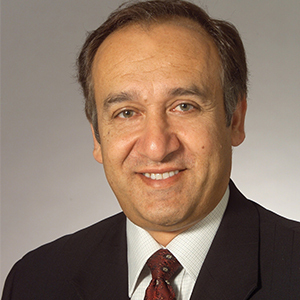 IUPUI Chancellor Nasser Paydar doesn't just talk about the importance of a diverse campus. 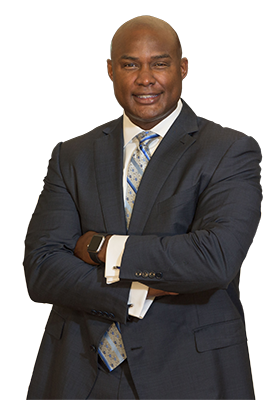 He’s taken action—boosting black enrollment in this year's freshman class by 44 percent. But he's concerned about Indianapolis, too, and recently convened a group of young professionals to talk about the city's future. Sue Ellspermann has been a lot of things in her life: industrial engineer, business consultant, university teacher, state legislator and—from 2013 until earlier this year—Indiana's lieutenant governor. 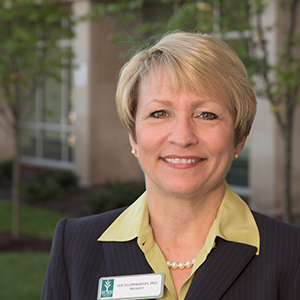 Now, the southwestern Indiana native has a new gig: president of Ivy Tech Community College of Indiana, which she started July 1.